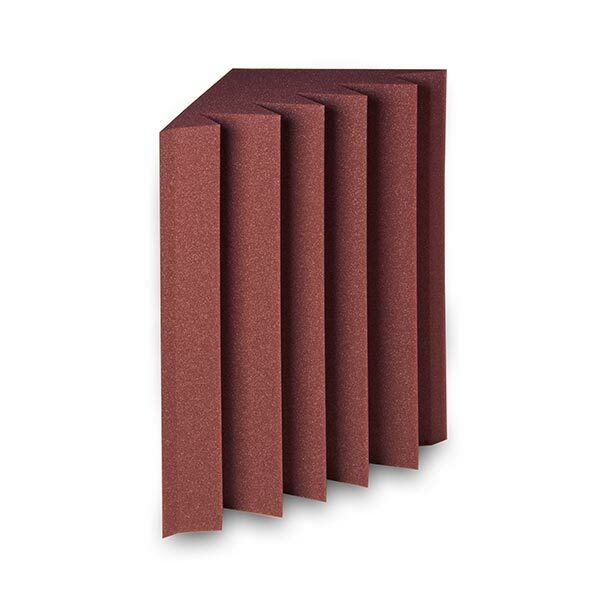 EZ Foam Bass Traps is designed for sound absorption at low frequencies. 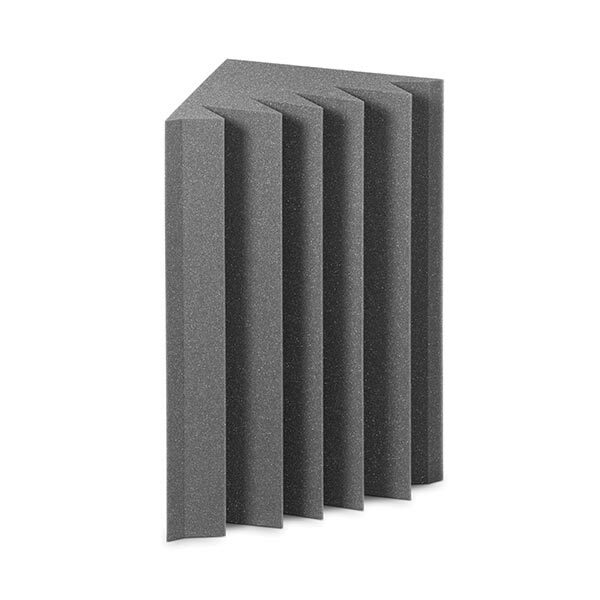 The EZ Foam Bass trap can simply rest on the floor in the corners of the room. 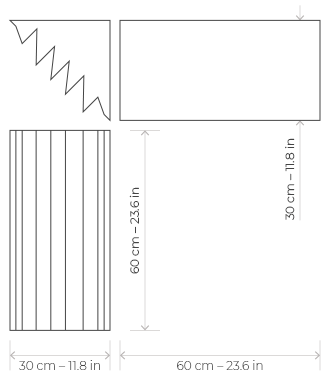 Or it may be placed on the wall with the help of the EZ Adhesive or EZ Fastners.